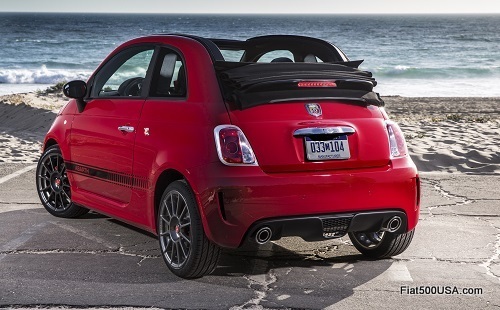 Full list of features and options for the 2014 Fiat 500 Abarth and 500 Abarth Cabrio. Equipment, colors, option packages - it's all here! Equipment subject to change. Always consult your Fiat Studio for any revisions.